JR Pass? What is it? 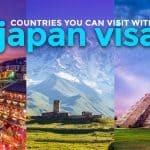 Where to Buy JR Pass in the Philippines? When is it wise to use a JR Pass? When is a JR Pass NOT recommended? The Japan Rain Pass allows the holder unlimited use of the JR long-distance train system across Japan. If you have it, you won’t need to pay for individual ticket per journey, which can mean BIG SAVINGS, supposedly. It is offered to foreign tourists only and is not available for Japan residents. I hate answering yes-no questions with “It depends,” but… it depends. LOL. Depends on what, you ask? On your itinerary: how long you will be traveling in Japan and what your stops will be. You see, the Japan Rail Pass is a complicated thing and there are cases when it will give you huge savings. And there are also times when it isn’t necessary. Let me explain better below. If you’re on a multi-city journey across Japan over 7 days or longer AND the train is your preferred mode of transportation. For example, if you plan on visiting Osaka, Tokyo and Sapporo, all in 10 days. So this means you’re flying to Osaka on Day 1, taking the train to Tokyo on Day 4 (which is Day 1 of your JR Pass use), taking another train to Sapporo on Day 7 (JR Pass Day 4), and exiting Japan on Day 10 (JR Pass Day 7). If you do this journey by train without a JR Pass, you’ll be spending this much. Total Train Expenses: ¥36,520 ($326, P16,400). 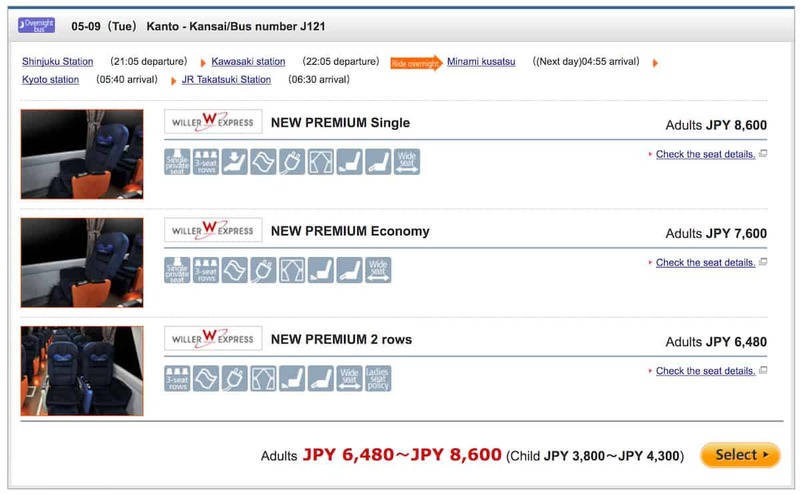 Now, compare that to the cost of a regular 7-day JR Pass which is at ¥29,110 ($255, P13,000). You’ll be saving ¥7410. Doesn’t look much, but if you’re planning to go on day trips to other cities from your main stops — say, visiting Kamakura or Yokohama from Tokyo, or Himeji from Kyoto, or Kyoto from Osaka — these savings will rack up. If you have an even more hectic itinerary, the JR Pass will prove useful. 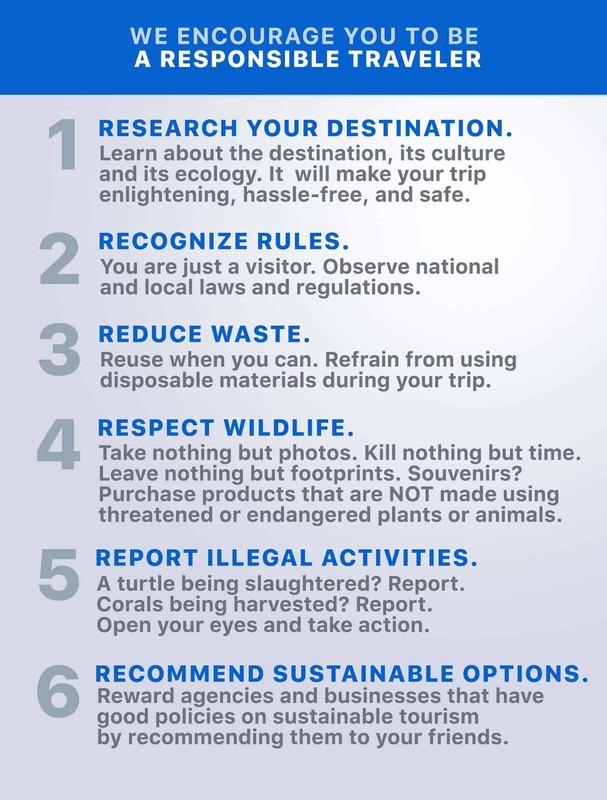 For example, if you’re planning on visiting 5 cities and staying just 1-2 days each. 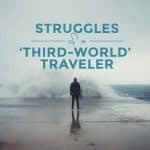 It’s not something I recommend, but I have met some travelers who roll this way. It’s also a good choice for those who prefer traveling by train (like me!). Even when it takes more time than flying, I would usually choose to take the train because it’s pretty straightforward: no baggage check-in, no need to show up 1-2 hours before, and train stations are usually located centrally, unlike airports. But it is important that you’re also aware that the train isn’t your only option. More about that below. When you’re staying in just one or two cities. 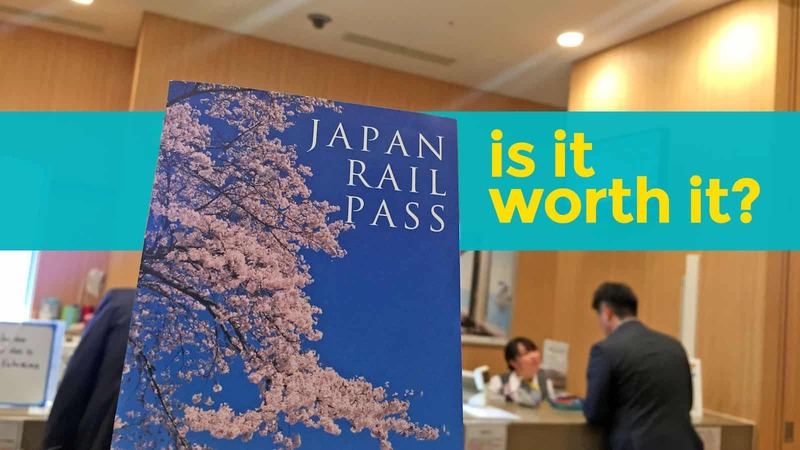 One of the most common questions we get about Japan travel is “Should I purchase a JR Pass?” But what’s surprising to me is that it is often asked by people who are planning to stay in just one city. JR Pass is ideal for those traveling long distances. If you’re staying in Tokyo and will be exploring Tokyo alone, you won’t need a JR Pass. If you’re traveling within just one region, a regional pass makes more sense, like the Kansai Thru Pass for the Kansai region. Even if you’re going on a one-leg long-distance journey, a JR Pass might still not be the best fit. For example, if the only long-distance trip you’re making is Osaka-Tokyo, the Shinkansen is probably the most expensive option out there (¥14,450). 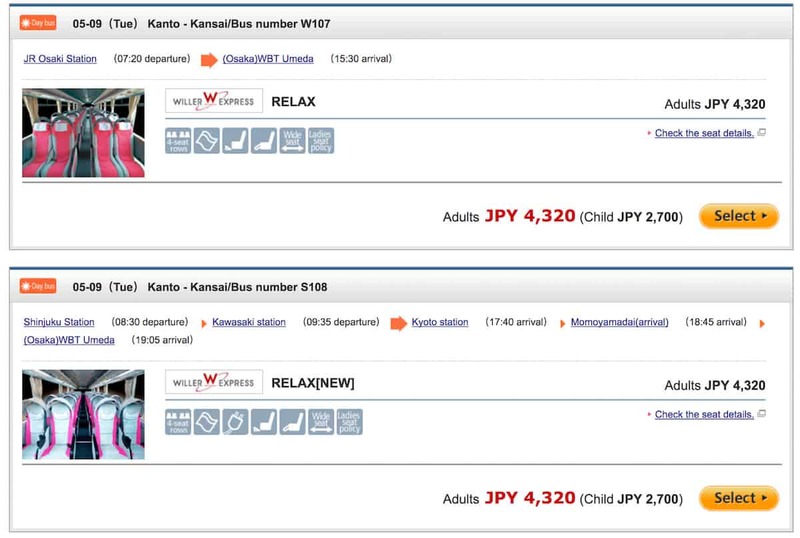 You’ll find flights from Kansai Airport to Narita for only ¥4870 ($45, P2150) and day buses from Osaka to Tokyo for around ¥4300 and night buses for ¥6480. Willer Bus. Tokyo-Osaka. Overnight Bus. Another important thing to consider: The JR Pass can only be used for JR Lines, and although it is an expansive train system, it does not cover ALL of Japan. There are many parts of Japan that are still best reached through other modes of transportation. Purchasing a JR Pass makes sense if you’re visiting multiple cities in a span of least 7 days. Otherwise, you might want to consider other modes of transportation. Hi. I am flying in to Osaka and planning to visit Kyoto and Tokyo. Is it advisable to buy the JR Pass? Depends on how much time you have. But I would choose to take the overnight bus if it’s just Osaka-Tokyo. I’m a fan of your blog and used your reviews on my trips. 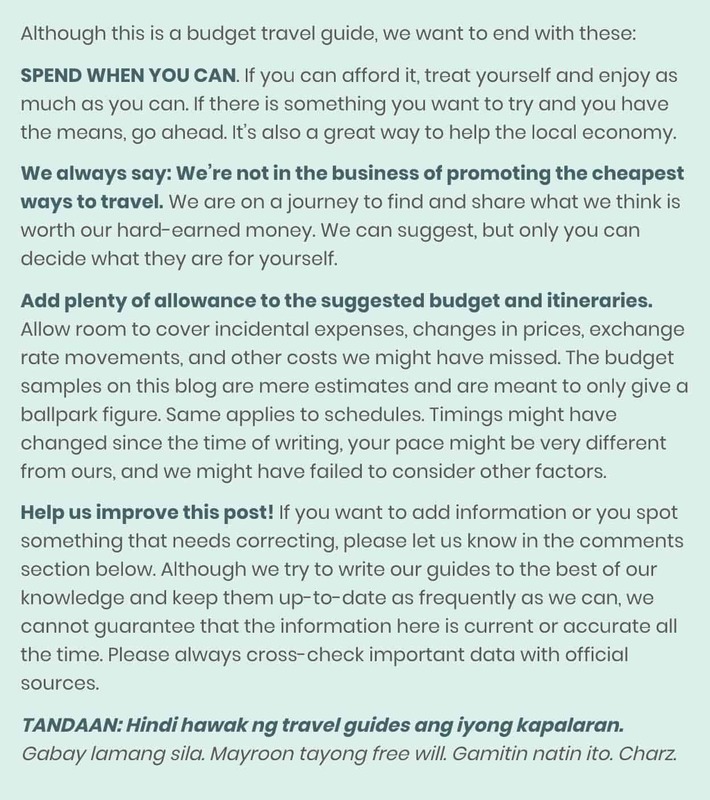 I badly needed your advice as we are preparing for our Japan trip for the coming November. Okay, the thing is, my friends (also half of me admit it) wanted to experience the bullet train from Kyoto to Tokyo as this is the farthest distance we have in our itinerary. My question now would be, should I buy the Kyoto – Tokyo shinkansen (bullet train) ticket here in the Philippines (thru online) or we can buy it anywhere in Kyoto train station when we get there? Would it be better to buy if we buy it here before we leave Manila? I am a fan of your blog. My concern is that I’ll be traveling next year, Osaka-Nara-Kyoto for the first 5 days but will exit at Narita, so I’ll stay in Tokyo for about 2 days. Is it advisable to get one? Hi! we’ll be travelling Osaka- Tokyo-Osaka with kids and elders on march. Do you think it would be wise to get a JR pass?and how long is the bus ride? Hello! I’m planing to go to Japan and I would like to know if is worthy for me the rail pass. My idea is doing Osaka – kyoto- Tokio (Mt. Fuji) in 7-10 days. For me, nope. I’d just take the bus. Unless you’re really in a hurry. We’re a groupof 4 ladies travelling to Japan on November. We’ll spend 3 days for Osaka, Kyoto and Nara and the 3rd day will be overnight bus to Tokyo. 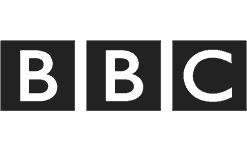 Could you please post the link of those night buses and a quick guide please! Just enter your origin and departure. We are travelling 7D6N from Tokyo-Osaka-Kyoto-Tokyo. Do you recommend to purchase the JR Pass for this? Pwede na, since balikan ka sa Tokyo. What I don’t recommend though is squeezing all three cities in 7 days. Hehe. I feel like it’s not enough. Tokyo alone can easily eat up 7 days. Have you considered staying in Tokyo and exploring nearby sites (like Mt. Fuji, Kamakura or Yokohama) instead of going to Osaka? This will make your trip much more relaxed and budget-friendly. You won’t need to purchase a JR Pass this way. in 7-days iterinary do you recommend JR PAss for Tokyo/hakone/kyoto/Osaka back to tokyo? we plan to fly back to tokyo from osaka. Hi Lei, if you’re flying back to Tokyo from Osaka, then I don’t recommend the JR Pass for your route. Just take the bus from Tokyo to Kyoto/Osaka and get a more local pass (like Tokyo Wide Pass or subway pass) in Tokyo. Hi, just wanted to ask if it’s advisable to purchase JR Pass if our travel destination would be Osaka-Kyoto-Tokyo-Nagoya. We’re flying in/out from Chubu Airport. Or could you recommend better mode of transpo. Thank you. Hi Arianne, how long is your trip? Hi! I have the same query as Arianne. Travelling to the same destinations and entry/exit point. Trip is 7 days. Thank you. Yep, in theory, sulit na yun if we’re just looking at the price. But practically, I don’t really recommend visiting Osaka, Kyoto, Nagoya and Tokyo in 7 days. That’d be like spending 1 day per stop. Hi , just wanted to ask if it’s wise to purchase a JR Pass. We’ll visit japan 7D6N. Our itinerary osaka-kyoto-nara for first 3days then from osaka-mt fuji-tokyo-manila. Thank you. For me, no. You’ll get more savings if you just get city passes like Osaka Amazing Pass or Tokyo wide pass. Also, I don’t recommend Osaka, Kyoto and Nara in 3 days. Hehe. Osaka and Kyoto alone can fill 3 days. I’d skip Nara for now. Thanks for the info yoshke! Godbless!  Will you recommend a JR PASS for this route. TOKYO-KYOTO-OSAKA-TOKYO-NIIGATA(day trip just for SKI)-SHIRAKAWA-GO(day trip also)-TOKYO. 10 days. Entry and Exit point is Tokyo. Please i need your suggestion and any recommendation instead. Thank you so much Sir! 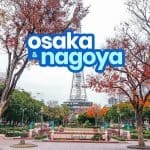 Ang plano po kasi namin is from narita diretso na po kami sa osaka. Naguguluhan din po kasi kami sa pag gamit ng JR pass. Yung sa mga route niya. pwede na po ba namin gamitin agad from narita straight to osaka???? may regional pass po kasi which is pasok ang kansai pass(tokyo-osaka-nara). yung sa JR pass national hindi po kasi niya sakop ang regional pass. tapos po pupunta din kami sa shirakawa-go from tokyo po pwede po ba ang jr pass dun? nagpunta po ba kayo sa Niigata? —– Yep! But you need to activate it first. To do that, look for the JR East Travel Service center sa airport. Open un from 6:30am to 9:45pm. Get your JR Pass by presenting your voucher and passport. After that, pwede mo na magamit yun basta JR yung line na sasakyan mo. —- Medyo di ko gets yung question mo here. If you have a JR Pass, di mo na kailangan ng regional pass. Magagamit mo yung JR Pass basta JR line. Hi SJ, parang halos pareho lang pumapatak ung total amount, so kahit alin ay pwede naman. So I think ang deciding factor mo na lang is time. Since 8 days lang ang trip mo in total, consider time as a currency din kasi you don’t have much. Shorter ang total travel time mo by a few hours if you fly even if you count the journey to and from the airport and the check-in/boarding/waiting times. Check also the schedule nung murang flight na tinitingnan mo if it’s something that would allow you to maximize your time. “Day 1-4: Osaka (4th day) day 4-7:kyoto (6th day) day trip to narra then go back to kyoto (7th day) day 7-11: tokyo (may side trip po sa mt. Fuji)”. Ang balak ko po osaka amazing pass 2 days muna. Tapos JR pass po sana iaactivate namin sa 4th day pag pupunta na sa kyoto. Para umabot hanggang day 11. Kaya lang po sa kyoto sa higashiyama po kami titira. Hindi daw po magagamit jr pass don. more on bus daw po ang transpo, may unli daw po na 250 php per day. (May iba po bang pwede bilin na pass for kyoto since four days po kami doon.?) Gagamitin po namin ung jr sa inari at arashiyama. Pati ung day trip sa nara. Tapos jr pass pa tokyo. magagamit po ba ung jr pa mt fuji? Hindi ko po alam kung tama yan at sulit ba. if ever saan po ba pwede bumili ng tokyo wide pass? Ano po kayang alternative sa jr pass kung sakaling hindi namin bibilin. Thank you po ng marami in advance sa reply. Hi Dianne, I don’t really recommend JR pass sa Osaka-Kyoto-Tokyo itinerary. Try looking at local passes like Tokyo Wide Pass for Tokyo and Mt. Fuji, and City Bus All-day Pass or Bus and Subway Pass for Kyoto. Di ako familiar sa details nila pero google mo na lang. Hi! I bought a JR Pass for our 10 day trip. Covered na ba ng JR pass ang train expenses or we still need to pay for train tix pero less amount? Hi CC! You can use the JR Pass on any JR train and shinkansen (with some exceptions). Covered na ung fare and reserved seat fees. No need na to pay anything else. Hi po! Ask ko lang kung mas makakatipid kung kukuha po akong JR Pass for a 12 day stay. Hi! If Kansai to Tokyo lang yung long distance travel, di sulit ang JR Pass for that. 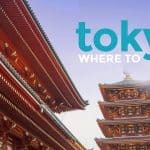 Get individual city passes and then just fly from Osaka to Tokyo. Mas mura yung ganun. For Nara, get a 1-Day Kintetsu Rail Pass or if it’s just Nara Park you’re visiting, no pass at all. Then either fly or take the bus to Tokyo. In Tokyo, depends on how hectic your itinerary is. If you’re visiting 2-3 sites per day, you might not need a pass. 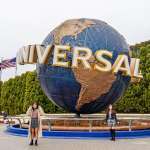 Just visit attractions that are close to each other in a day. For example, Akihabara, Ameyoko, and Ueno Park are close to each other. Meiji Shrine, Yoyogi Park, Harajuku and Shibuya Crossing are also close to each other. In cases like these, you don’t need a pass. You can just walk from one site to another. Hello, your blog has been such a great help to us in preparing for our Japan trip next week. Do you recommend us getting a JR pass? If not, whats your best recommendation? 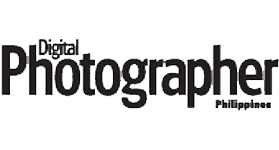 Thanks alot and cheers to your very successful blogsite! Hi Karina! Thanks for your comment. Sorry, I’m not sure what babymoon is. I tried googling but it gave mo conflicting meanings. 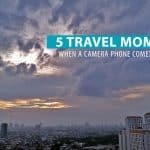 Is babymoon a trip by parents BEFORE or AFTER the baby is born? Either way, parang di pa rin sulit yung JR Pass sa situation mo. I’m guessing you don’t want a hectic itinerary, which means you won’t be squeezing a lot of attractions in a day. If that’s the case, you won’t be taking the train or bus a lot. It’s just a matter of visiting attractions that are close to each other, so you won’t need a JR Pass or similar passes. What I would do if I were in your shoes. — Osaka: Use Osaka Amazing Pass (2 Days). May discount na rin yan sa ilang attractions. — Kyoto: Either use a Hankyu Tourist Pass or kahit ICOCA na lang. — Tokyo: No pass. Just visit places that are close to each other in a day. Example: Meiji Shrine, Yoyogi Park, Harajuku, Shibuya Crossing area in one day. Just use your ICOCA (it also works in Tokyo). Day 5-7 Tokyo (been to Tokyo last 2017 thus shorter). This includes Mt Fuji. 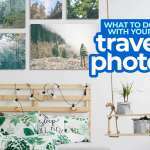 May I know if JR pass is recommended for my trip? Just want to say thank you for everything. Ang dami ko natutunan sainyo. You guys are such an inspiration. Travel goals!!! Thank you for all your effort mag bigay ng tips at mag reply saamin. :) god bless! No prob, Dia! Happy to help! No, unless you’re traveling with young kids and seniors. I’d either fly or take the overnight bus for Tokyo-Osaka-Tokyo.